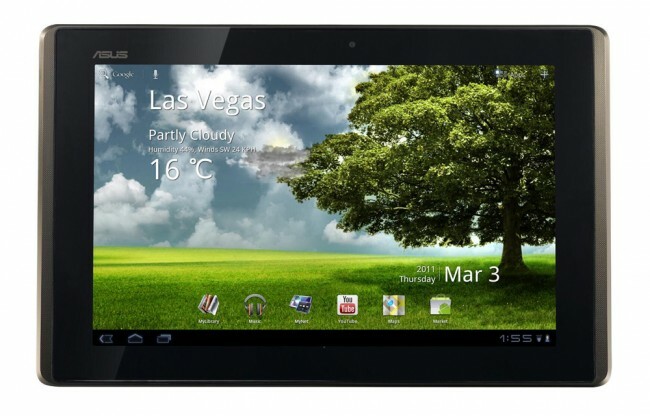 Since being upgraded to Ice Cream Sandwich, OG Asus Transformer owners have been plagued with bugs. Luckily for them, Asus is on the ball and has began sending out updates to all tablets that are infected. Bugs included random reboots and various freezes that would require a hard restart along with reports of the sound to completely stop working in the middle of use. Whatever the problems, hopefully they’re being fixed with this new update. Go grab it and let us know if you see anything else.